Welcome to the new home page for Assabet Valley Girls Hockey! 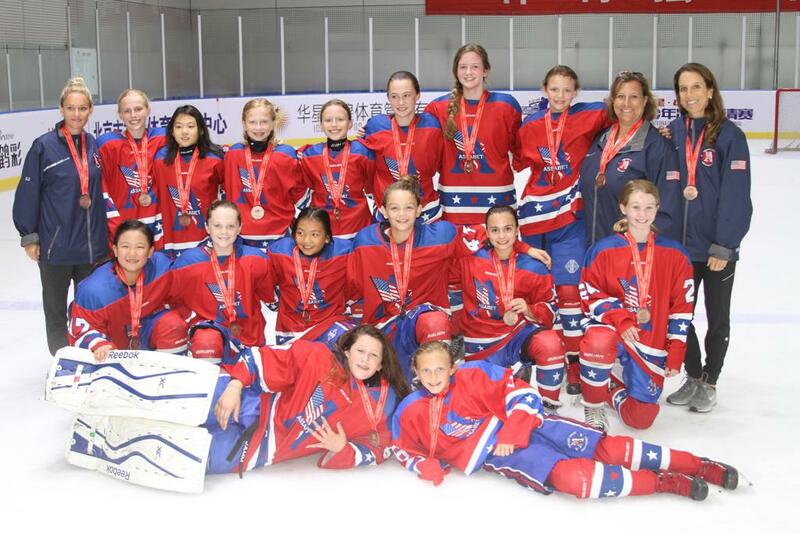 Located in Concord, Massachusetts, Assabet Valley Girls Hockey is a competitive club program catering exclusively to girls between the ages of U8 and U19. Founded by Carl Gray in the 1970s, Assabet boasts the largest number of Division I and Olympic players to come out of any all-girls program. Click here to find out more about the Assabet Valley Girls Ice Hockey program! ©2019 Assabet Valley Girls Hockey / SportsEngine. All Rights Reserved.